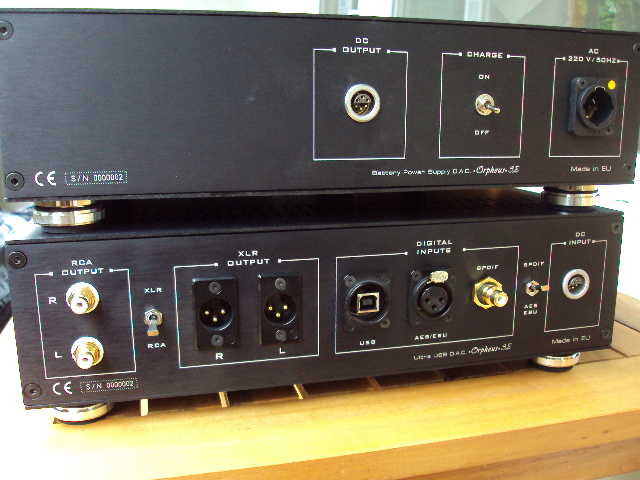 Ultra usb dac Orpheus SE is high level 24 bit/192kHz high end dac with output transformers ,mounted in separate antimagnetic shields .In SPDIF section we use high quality receiver which accept AES/EBU and coaxial digital signals. Both digital inputs are galvanically separated with input transformers for best impedance agreement. 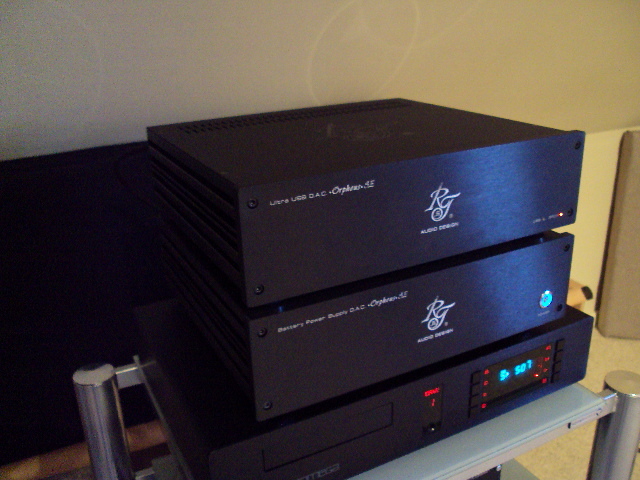 The SPDIF section is powered with 2 high level LDO stabilizers from Linear technologies. 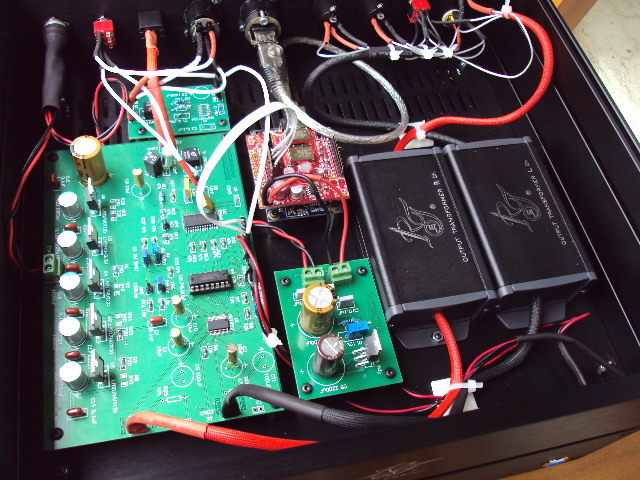 The dac works in differential mode.The analog stage is wired with silver cables. No signal capacitors. The usb section realized with XMOS processor and separate Crystek CCHD-957 3.3V Ultra-low phase noise oscillator.The usb convertor powered with separate ultra low noise power supply for better sound. The power section contains one 12V/2,2Ah battery and analog high quality charger.All components are high level with low manufacture tolerance. 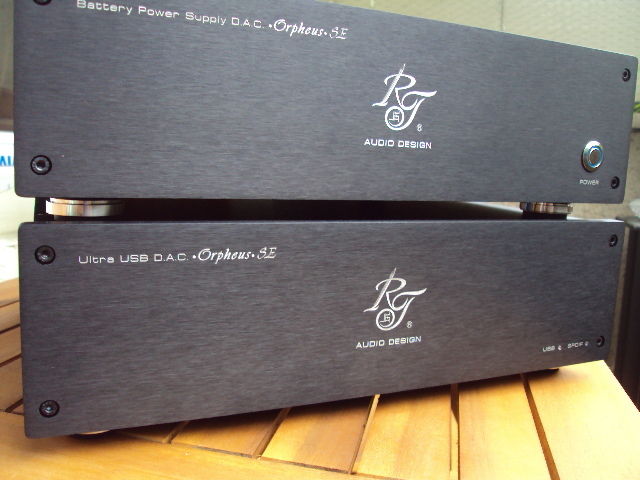 If you want deep bass wide stage and warm analog sound ,Ultra usb dac Orpheus Special edition is your choice. Selectable digital low pass filter.